-Rock Awhile (1949-51) Blues Boy Leider viel zu wenig beachteter Gitarrist der T-Bone Walker Schule. Yet another of T-Bone's disciples who made good, Goree Carter was all of 18 years old when he waxed his jumping anthem Rock Awhile in Houston for the Freedom label in April of 1949. The knifing guitar intro sounds like a precedent to Chuck Berry's immortal Johnny B. Goode lick, and Carter's Hepcats (trumpeter Nelson Mills, alto saxist Conrad Johnson, tenor saxman Sam Williams, pianist Lonnie Lyons, bassist Nunu Pitts, and drummer Allison Tucker) blast forth as though they're impatient for the advent of rock and roll. Carter was born on New Year's Eve of 1930 in Houston. His dad was a blues pianist, and his music-loving older sisters would invite saxists Eddie 'Cleanhead' Vinson and Arnett Cobb to jam in the family's backyard. One of those hep kittens brought Goree some T-Bone 78s she'd gotten at the Bronze Peacock in hopes her little brother would follow in Walker's footsteps (he'd picked up the guitar at 13). He did, and just as she'd done with Amos Milburn and Lightnin' Hopkins, Lola Anne Cullum signed on to manage Goree. Goree's first 78 came out on Miltone under the alias of Little T-Bone, but after that he'd be on Solomon Kahal's Houston-based Freedom imprint. Supposedly Goree conjured up Rock Awhile right there in the studio; it stirred up a lot of local reaction without breaking nationally. The T-Bone influence remained strong on Carter's Freedom followups, including the jumping Hoy-Hoy and Come On Let's Boogie. 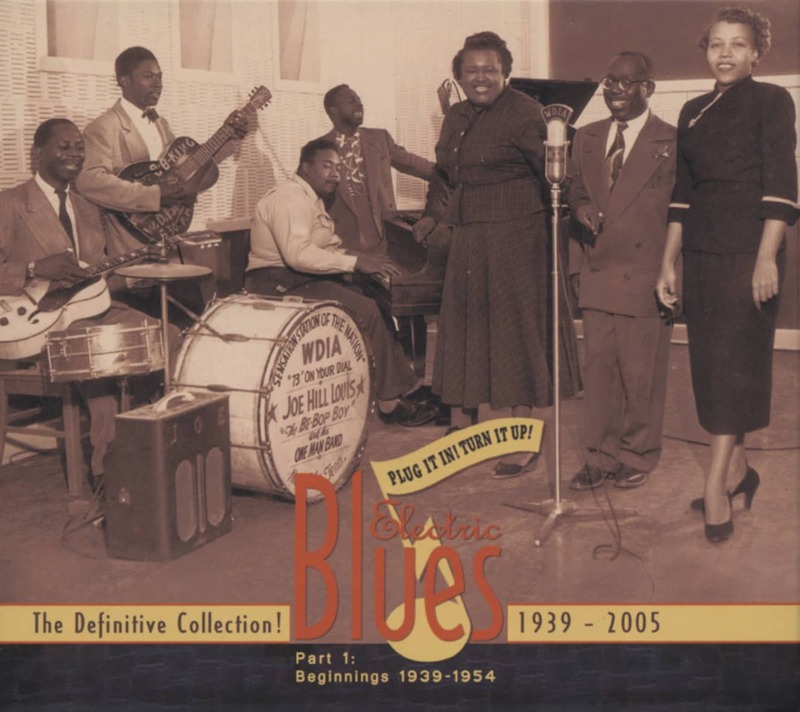 Freedom tried several more times before Goree moved on to Imperial, Sittin' in With, Modern, Jade (as Rocky Thompson), and Coral, all before 1951's end. An unissued '54 date for Peacock ended Carter's recording career before he even celebrated his 24th birthday. He died December 29, 1990 after being out of the spotlight for decades. Customer evaluation for "Rock Awhile (1949-51)"